Plumbing Disaster? Leaking Pipes or Flooded? We can Help! No one is ever prepared for the catastrophe of having their home or office flooded. If you should find yourself needing services for water damage repair and restoration, Mr Dry Services is here for you. Whether your damages are due to a natural disaster or a plumbing mishap, finding the best local water damage repair and restoration company is important. Mr. Dry Services is a locally owned and operated business which has been servicing home and business owners in Southwest Florida since 1999. Our professionals have the skills and experience to clean up, repair and restore your property to its original state or better. As a complete service provider, the professionals at Mr. Dry Services will asses your damage and keep you informed throughout the entire process from start to finish. 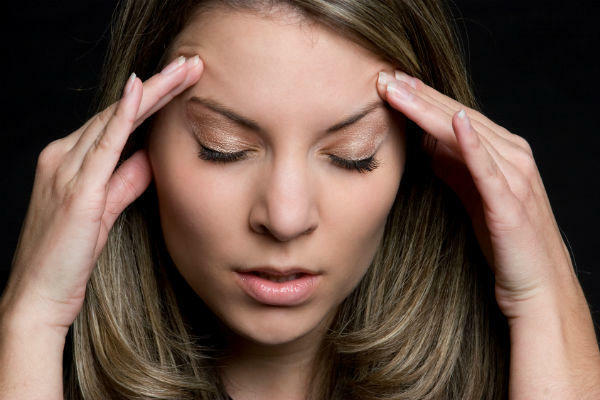 We will work with you and your insurance company to help you get your life back to normal as quickly as possible. Time is of the utmost importance when dealing with any form of a water disaster. While some home or business owners may feel that they can extract the water and dry the area on their own, it’s important to remember that what you can’t see is just as important as what you can see. 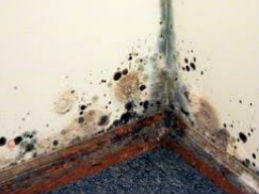 While the surface may appear to be dry and undamaged, moisture may still be present in the underlying areas creating a perfect breeding area for mold. Mold growth can occur at a rapid pace following any water disaster and a quick response is essential to prevent or contain mold growth. Contacting a professional water damage and restoration company immediately after the disaster occurs can help to minimize the damages. Mr Dry Services utilizes the latest technology and equipment to not only remove the standing water quickly and efficiently, our equipment allows us to detect any hidden moisture so that your property is thoroughly extracted and cleaned for your comfort and safety. Should Anyone Gamble with their Families Health & Safety? With a lifetime of experience, we’ve become the leaders in our industry and community with years of experience restoring property and lives after natural disasters like hurricanes Charley, Wilma and Irma. 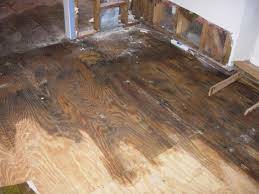 In any water related disaster the threat of mold growth becomes a potential health hazard to your family and can result in complications down the road should you ever decide to sell your property. Using our state-of-the-art techniques and equipment we will locate the source of any mold or moisture problems and remediate to a 100% air quality environment. Just as if it never occurred. If you find yourself in need of water damage/mold remediation company, please choose Mr. Dry Services a trusted family owned business in your community with over 30 years’ experience.